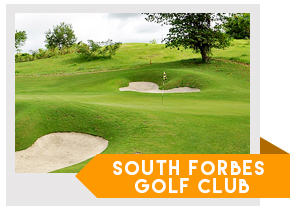 If you prefer a shorter course, but want to practice your accuracy, then South Forbes Golf Club is the ideal course for you. 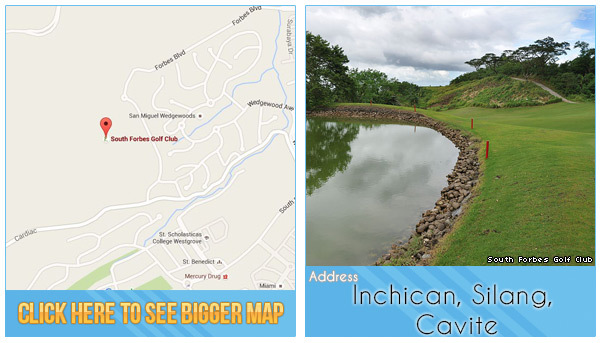 Whether you have already perfected your long game or just wanted to practice your short one, take a chance on one of the newest courses in the Philippines filled with over 7, Par 3’s that require your ultimate concentration throughout the whole game. This course is a semi-private course, but to obtain a guaranteed tee time reservation plus a discount off the tourist green fee, contact GolfPackages.Ph. Make your tee time today. 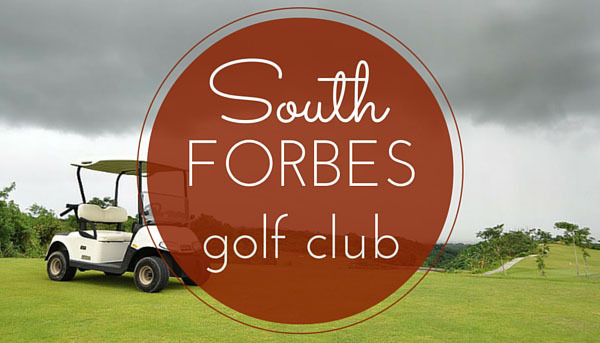 Tip for Tourists: Play at South Forbes Golf Club with a reserved tee time slot by booking directly with GolfPackages. Fill out the form to your right and get your free quote today.